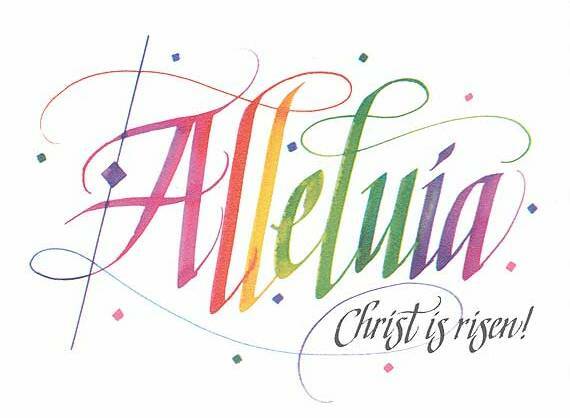 "Lord Jesus, we are an Easter people, and alleluia is our song. 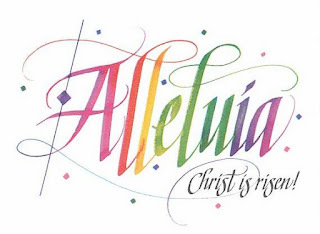 Christ's victory over sin and death." This was my reflection on Friday and I've been reading it since. There is something so beautiful about it. I so agree, Michael! I have always loved this! God bless! If I am not mistaken, John Paul II held this quote close to his heart.